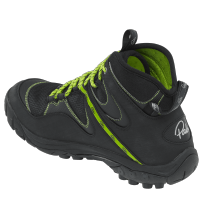 Grippy Vibram Sole and low profile upper the Gradient a great paddle sport boot. The Gradient boots feature a Virbram sole constructed from confidence inspiring Hydrogrip rubber for the ultimate in wet traction. It is shaped to provide ankle support and fit securely with or without drysuit socks, whilst remaining low profile to fit comfortably in a kayak. Easy to put on thanks to a low cut heel, it's reinforced with a protective scratch rubber upper for durability. For hike-ins, Revamped for summer 2016, the Gradient steps it up AGAIN! – with fewer seams, tougher components, and reinforcement where it matters. Our Vibram sole, moulded from confidence inspiring HydroGrip rubber, is the ultimate in wet traction. The boot is shaped to provide ankle support whilst remaining low profile to fit comfortably in a kayak and the insole can be removed if you want extra space inside for thick socks. 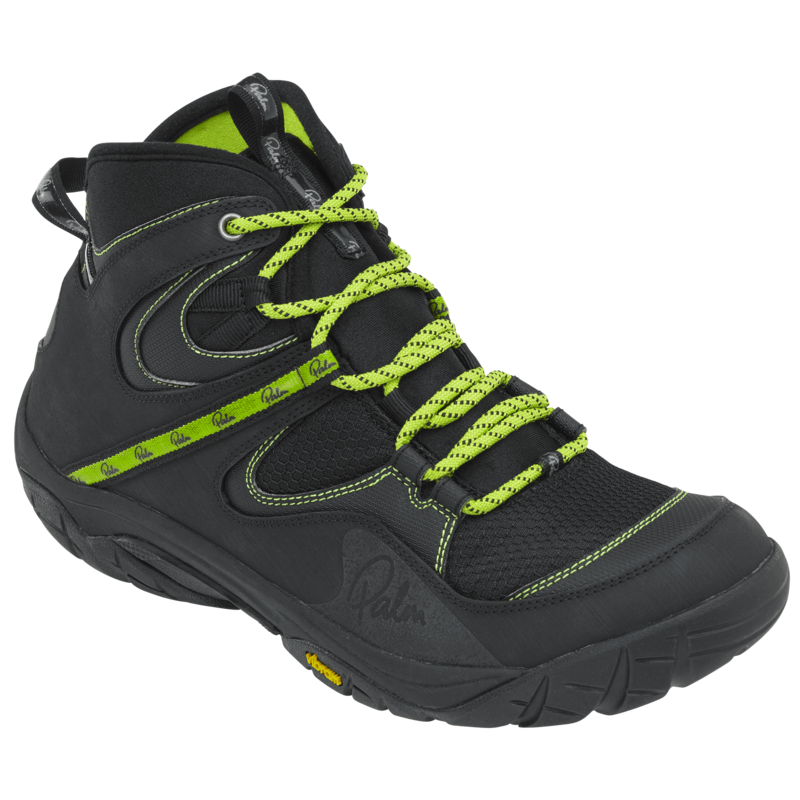 The upper is reinforced from heel to toe with thick scratch rubber. For hike-ins‚ scouting and portaging‚ the Gradient is tougher than ever.